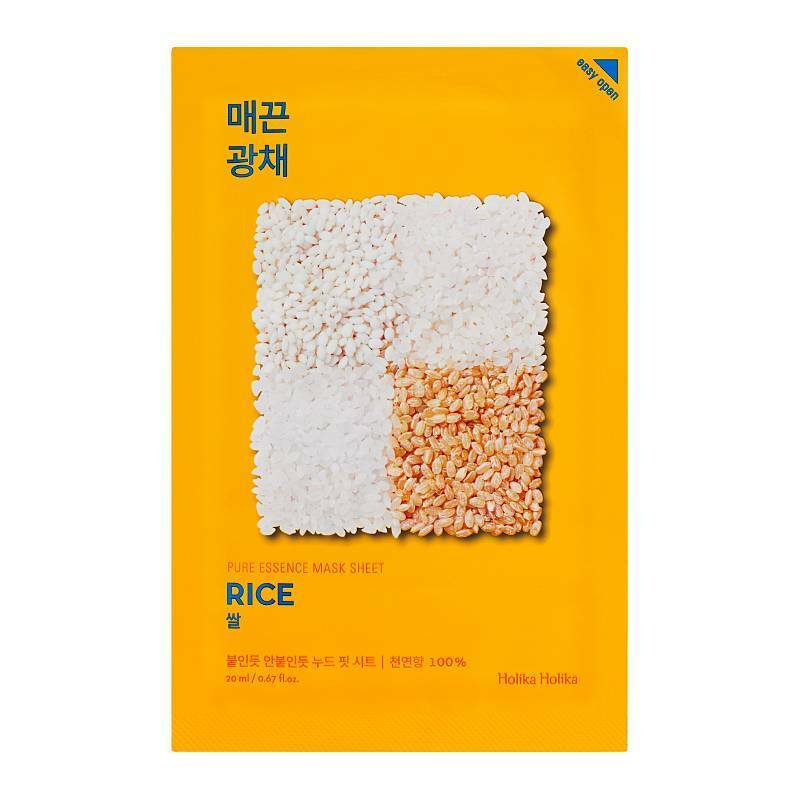 The Holika Holika Pure Essence Mask Sheet Rice is an ideal mask against pigmentation spots! 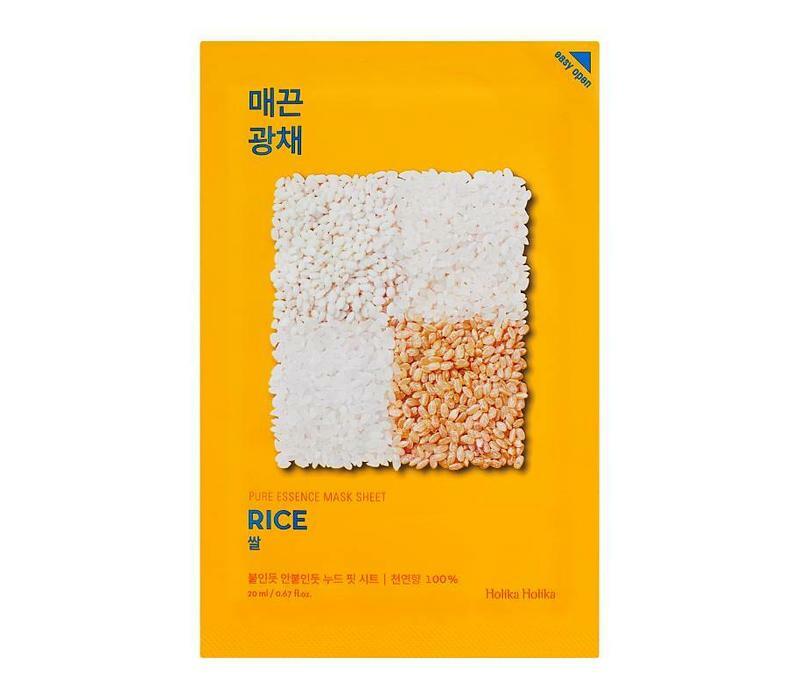 The rice extracts ensure that your skin and dark spots become lighter. The mask also contains violets and bean extracts. These reduce the itching and provide a soft silk skin. The mask also moisturizes and nourishes your skin intensely. Relieve your skin and dark spots. Contains rice extracts, violets extracts and bean extracts.